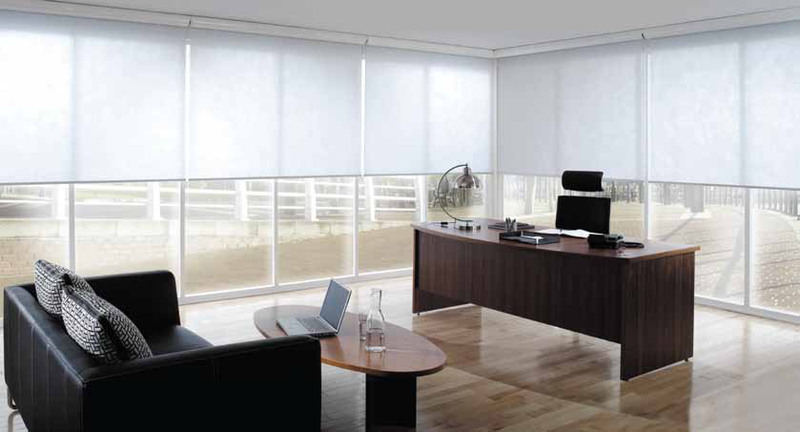 Here at Fraser James Blinds, we have a wealth of experience in providing bespoke blinds to a wide range of commercial environments. 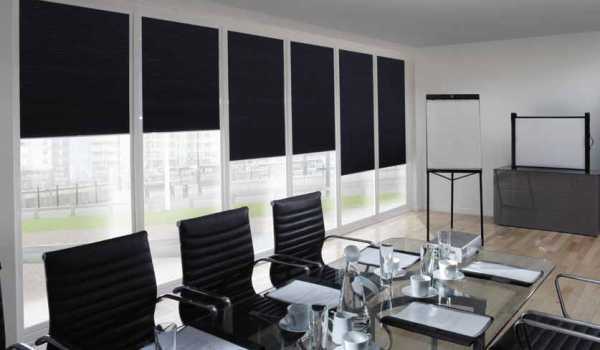 We have been supplying, manufacturing and installing commercial blinds for over 10 years, so we understand that every commercial premises has different requirements. That’s why we make every effort to provide a completely personalised service. 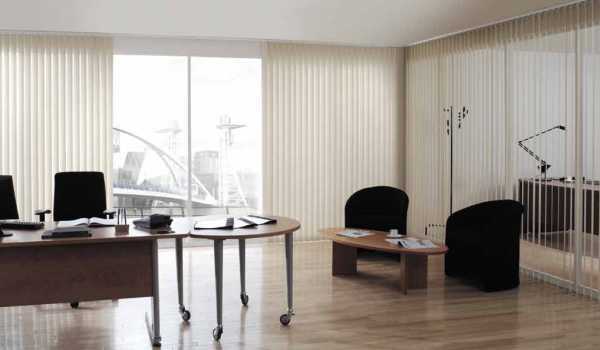 We work closely with you to discuss your specifications, providing a site survey so we can design and manufacture a bespoke set of blinds to suit your exact needs. 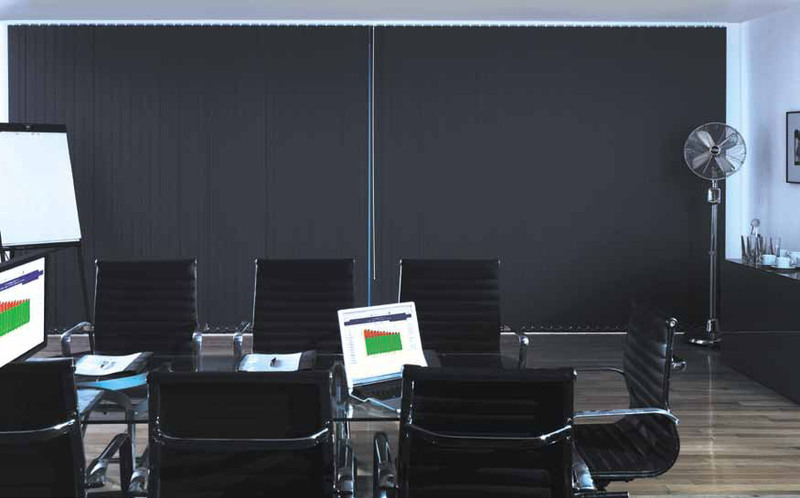 Our range of commercial blinds are ideal for many purposes, from maintaining privacy in the office through partitions and reducing glare on computer screens, to saving energy and setting a professional, modern tone, and more. 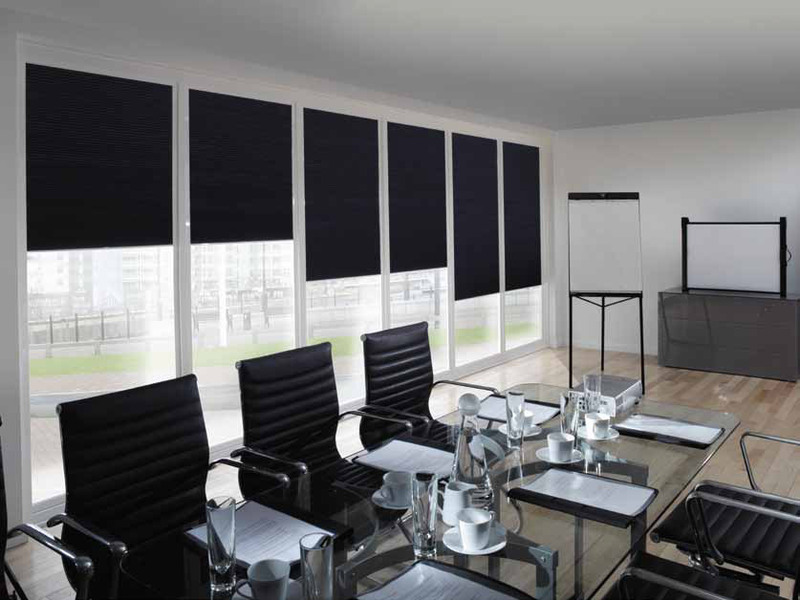 We offer a wide choice of materials for vertical, Venetian, pleated and roller blinds, as well as supplying bespoke office awnings an electrical blinds for the most modern and convenient solution. 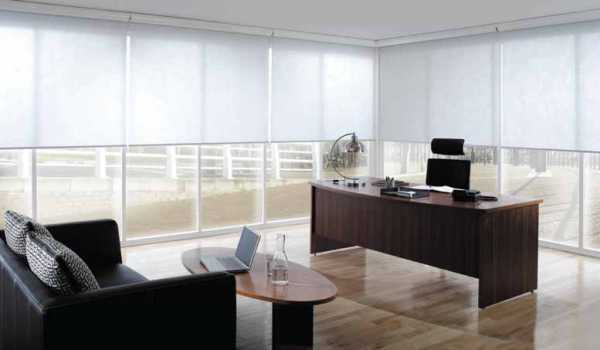 Fraser James Blinds are dedicated to supplying and installing commercial blinds throughout Warwick, Stratford and Leicester, ensuring a professional blind solution that is catered to you. 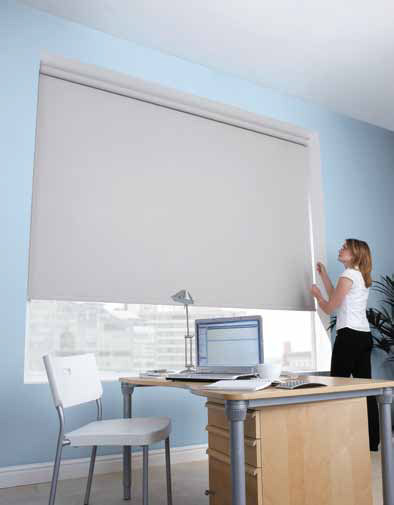 To discuss your specific commercial blinds needs, don’t hesitate to contact our knowledgeable team today.